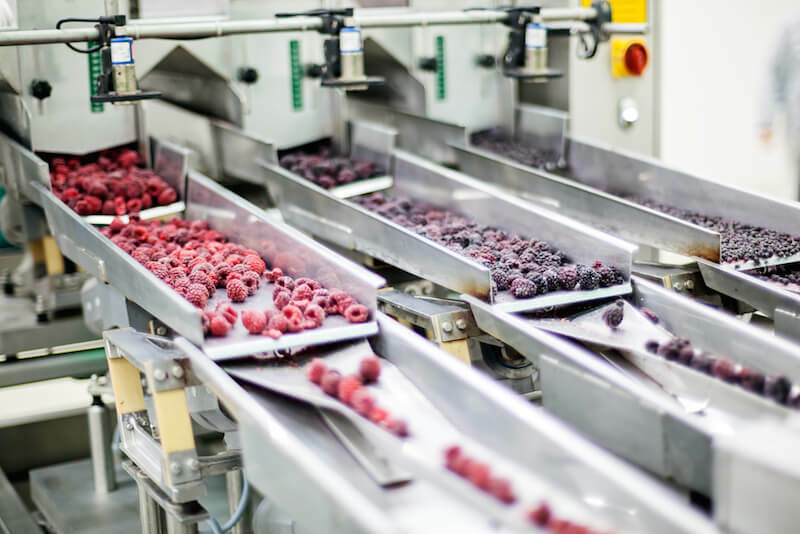 Electropolishing & Passivation for the Food & Beverage Industry | Delstar Metal Finishing, Inc.
Electropolishing provides the smooth, easy cleaning and cosmetically pleasing surfaces demanded by this industry coupled with unmatched non-contamination and sanitary qualities. The process reduces oxidation and contamination of stainless steel components used in kitchen, dairy and automatic food processing equipment, and de-scales food and beverage containers. Overall, a significantly cleaner surface is produced by electropolishing, offering unprecedented resistance to the contaminating build-up of undesirable bacteria and product particles. Examples of commonly electropolished items include dry product delivery systems, filters, screens, strainers, product trays and dryers, mixers, product impellers, piping and tubing, fermentation vessels, and storage tanks. Overall, a significantly cleaner surface is produced by electropolishing, offering unprecedented resistance to the contaminating build-up of undesirable bacteria and product particles. Examples of commonly electropolished items include dry product delivery systems, filters, screens, strainers, product trays and dryers, mixers, product impellers, piping and tubing, fermentation vessels, and storage tanks. As the experts in metal finishing, Delstar Metal Finishing is a provider of electropolishing and passivation for the food & beverage industry. We work with a variety of stainless steels in addition to other metals. 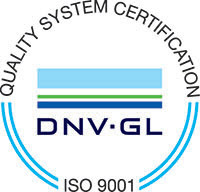 Delstar is an ISO 9001:2015 certified metal finishing shop with on-site services available. Delstar has no size restrictions on its metal finishing processes as we offer tankless passivating & electropolishing services.